My story might look really different than yours, but I’m willing to bet you find threads from my messy middle that are also woven into yours. 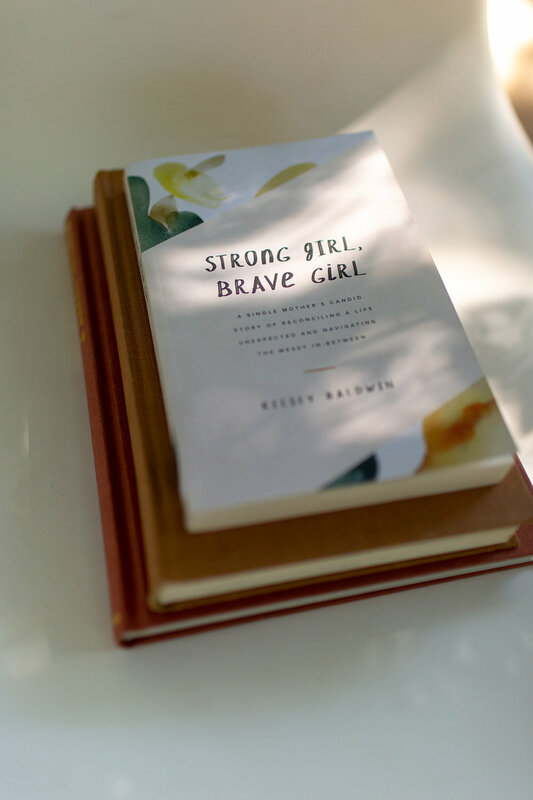 My first book, Strong Girl, Brave Girl, shares my candid story of becoming a mom while going through a divorce, how I've reconciled a life that was completely unexpected, and my laugh-when-you-should-probably-be-crying way of navigating the messy middle stages of life. Signup below and I'll send you the full Introduction PDF, plus I'll keep you in the loop with the latest book updates for the October 21st release. 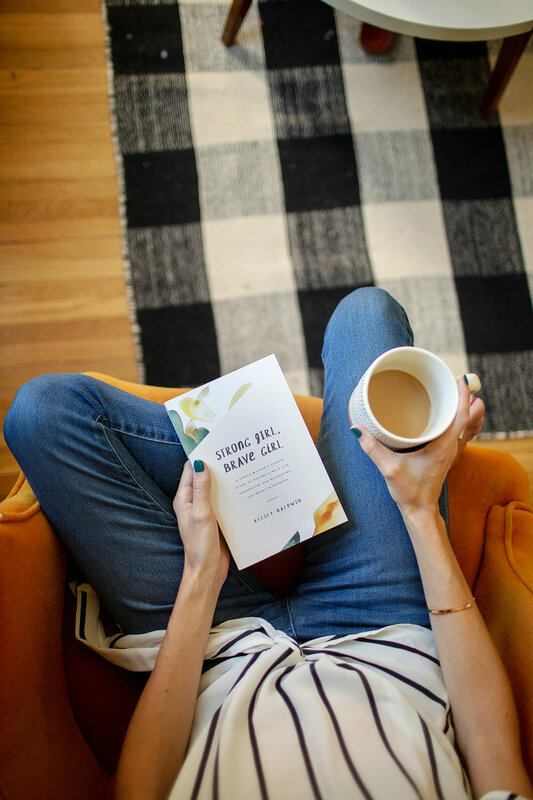 I’m so honored to have my little ‘ol book included in this Glitter Guide roundup of 9 Books to Add to Your November Reading List! I’m still pinching myself that it’s hanging out in this post with the likes of Ellie Kemper and Busy Phillips. As a self-published author, this kind of post on this kind of influential site is pretty darn cool. Super grateful. Click the button below to head straight to the Glitter Guide article! it’s for any woman who finds herself staring back at Square One.